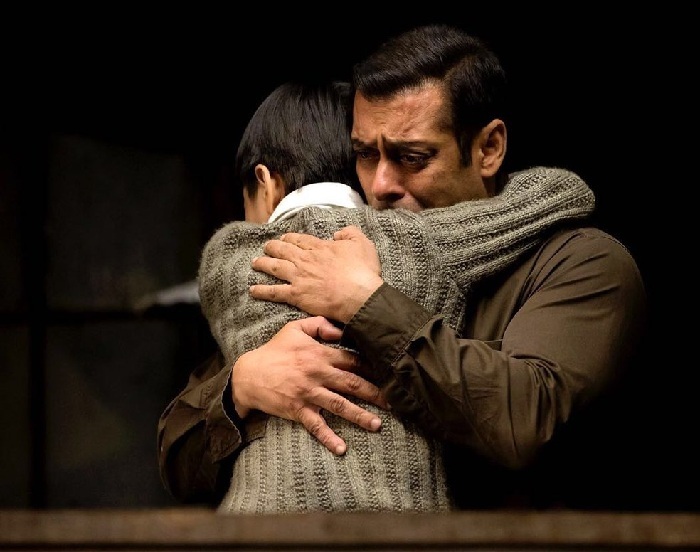 Reporter Mistake 5 Year Old Tubelight Actor for Chinese! Gets a Fitting Reply to Racist Question! Salman Khan starrer Tubelight has created a lot of hype; promotions of the film are going on in full swing and the release is just 4 days away. In a recent promotional event, the makers of the film introduced Matin Rey Tangu, a 5 year old boy, who has played a vital role in Tubelight. Till now, we have seen him only in trailers and it was a pleasure to see him interacting with everyone at the press meet. Salman just couldn’t stop praising him in front of reporters. However, one of the journalists tried to put the kid in a very embarrassing situation, but he tackled it really well. Matin is from Arunachal Pradesh and so, he became a target of a racist question. The journalist thought he’s Chinese and so, asked him, “Are you visiting India for the first time?” However, another reporter sitting beside her immediately corrected her. When the reporter realized her mistake, she changed the question to “Are you visiting Mumbai for the first time?”. Since Matin couldn’t hear the question well, he asked her to repeat. Salman repeated the question and stuck to the word “India” instead of “Mumbai”. The journalist tried to interrupt by saying that she meant “Mumbai”, but Salman was firm on “India”.